The global music industry soared a record 8.1 percent last year as digital sales for the first time made up the majority of revenue thanks to the streaming boom, the industry said Tuesday. Recorded music grossed $17.3 billion in 2017 with digital music—until last year roughly equal to physical sales worldwide—amounting to 54 percent of the revenue, the IFPI global body said in its annual report. The 8.1 percent growth marks the third consecutive year of expansion and the fastest pace since the IFPI, the International Federation of the Phonographic Industry, began compiling data, the group's CEO, Frances Moore, told reporters on a conference call. But the industry still is only about two-thirds of the value it was in the 1990s before the rise of the internet and the scourge of pirated music sent the music business into a 15-year slump, Moore said. The resurgence is almost entirely due to the rapid growth of streaming services including Spotify, Deezer and Apple Music, which have given the industry a badly needed new source of revenue. The report said that 176 million people around the world paid for streaming subscriptions by the end of 2017, with 64 million joining throughout the year—and there is plenty of room to grow on a global level. 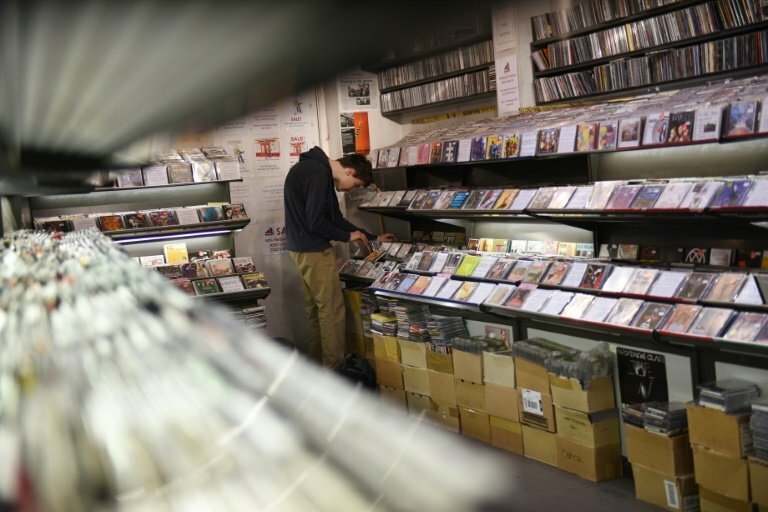 Physical sales tumbled again but one bright side was vinyl, which remains a sliver of the market but grew 22.3 percent as records find a renewed market among audiophiles.